Soft-story structures are typically multi-story residential buildings built above a ground-level garage, storefront. Restaurant and retail business with large windows throughout the first floor. For years, cities have recommended soft-story retrofits for thousands of residential structures to increase building resiliency. 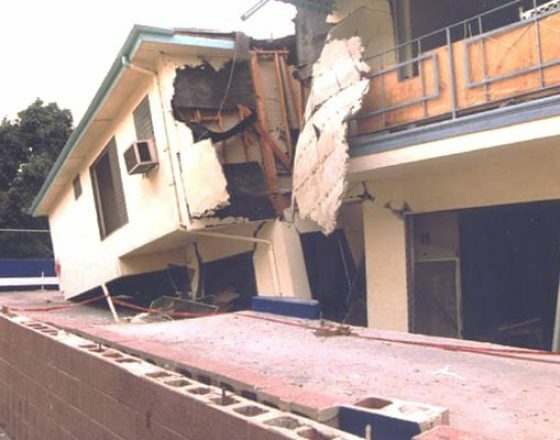 Built under building code standards before January 1, 1978. Consist of 2 or more stories wood frame construction. Contains ground floor parking or other similar open floor space. The goal of the mandatory retrofit program, under Ordinance 183893 and Ordinance 184081, is to reduce deficiencies of the building structure in a more economical method. Without maintenance those buildings. 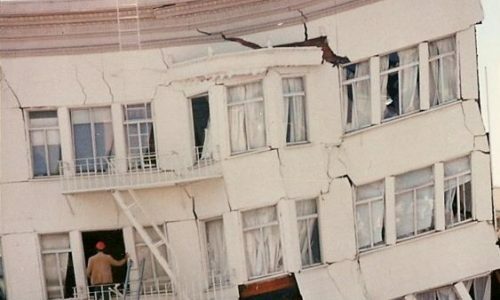 They can be more vulnerable during failure during and/or after an earthquake. Is your building a soft story? Finding a qualified and trusted soft story retrofit contractor can be a daunting task. Do you have a soft story building in California and looking for the retrofitter? At Build 4 You Inc we specialize in soft story retrofitting. For several decades now, our clients trust us to offer the best services. Based on our experience, we guarantee you the best service delivery. We are budget friendly contractors offering you the best soft story retrofitting. Our design, construction and engineering experience, offers us an edge in the market. We have in-house staff who will fully manage the project from initiation through to completion. Our project managers will offer you a comprehensive document filing and management of your project. Basically, our customer support will administer the project paperwork saving you time and resources. Through our dedicated account manager, you will get all the advice required while ensuring the project is completed successfully and on-time. At Build 4 You Inc, we offer customized solutions from the beginning through to completion. We will guide you through inspection, engineering, and submittal of the project plan, approval and project administration. Therefore, if you are looking for a convenient soft story retrofitting contractor, contact us today. Our project manager together with accounts management team will work together to ensure project undergoes milestone inspection and assessment.